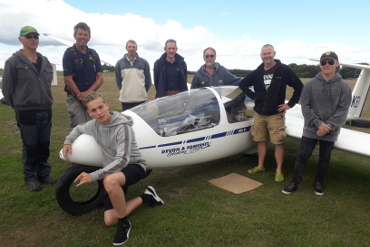 If you would like to take up gliding, or are looking for a thrilling day out, or an unusual gift, a trial lesson is an ideal introduction to this exhilarating sport. 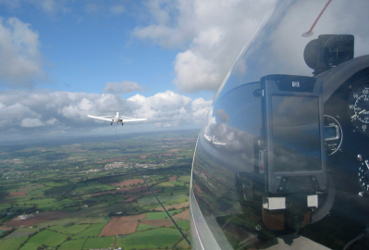 Use our online system to book a trial lesson on our usual flying days. 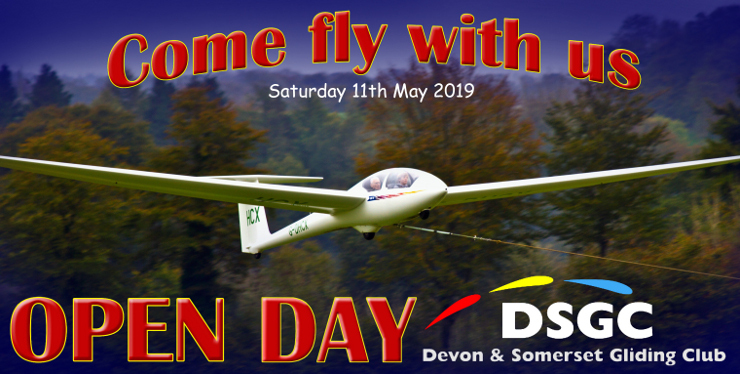 In 2019, the Club is holding an Open Day, when DSGC opens its doors to members of the public, and offers trial lesson flights without pre-booking, on a first come, first served basis. The Open Day in 2019 is on Saturday 11th May. It all starts at 09:00am. 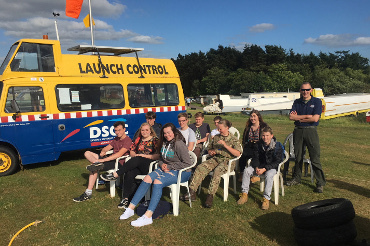 Group evenings are a brilliant way for a group of friends, work colleagues, social or youth group to get together for an evening in the summer and experience the thrill of flying a glider and getting a unique view of the Devon countryside. Bookings for group evenings are now open.